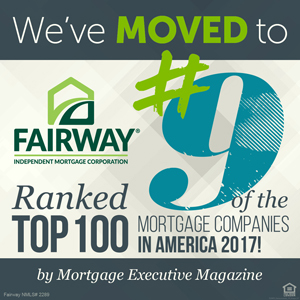 It is cliché to say that we care about our customers; but at Fairway, we truly are interested in providing a mortgage experience that will set the stage for your financial future. Our goal each day is simple – help people do better in life. 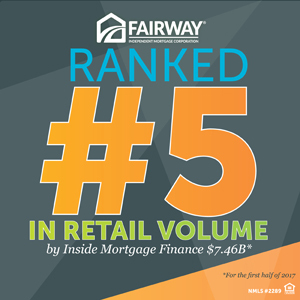 Fairway’s Mortgage Planners have a vested interest in helping you buy a home. They will find the best loan at the best rate possible and take excellent care of you. After all, you are entrusting us to assist in one of the largest financial transactions of your life and we respect and appreciate your confidence in us. 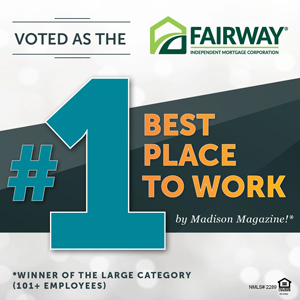 You will find our team to be honest, respectful of your time, and willing to help in any way possible. 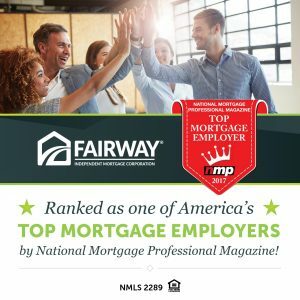 When other mortgage companies turn you down, it’s likely because they haven’t taken the time to unearth all of the information. We prove to the banks that credit scores are more than numbers – they are the sum of the challenges we all face. Our team promises to close your loan on time with complete accuracy and answer any questions that you may have. The best, most accurate operations team in the business supports each loan officer. They ensure that all documents are complete and turn in your paperwork early so that there is no last-minute pressure on you. 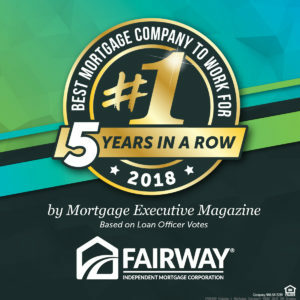 Our reputation in the mortgage industry for being reliable is unmatched. 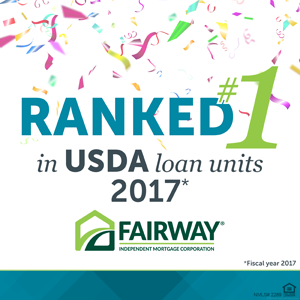 Once you finance a loan through Fairway, we are confident that you will be a customer for life. Customer service is a way of life at Fairway. Not only are we dedicated to finding the best rates for our customers, we also offer some of the fastest turn times in the industry. 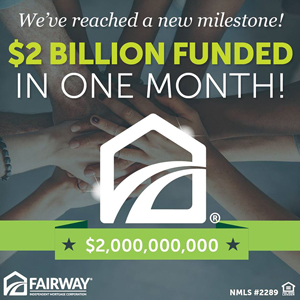 Our goal is to act as your trusted advisor,providing highly personalized service and guiding you through every step of the loan process. It’s all designed to exceed your expectations, guarantee your satisfaction, and earn your trust.